Folgate’s Property insurance products are tailored for businesses that require comprehensive protection for sudden and unforeseen damage to material property. Our Property insurance products are suitable for small, medium or large entities over a wide range of trades and businesses. We deliver a robust solution for all businesses including those with complex requirements and our experienced team use their expertise to deliver instant underwriting decisions without undue delay. 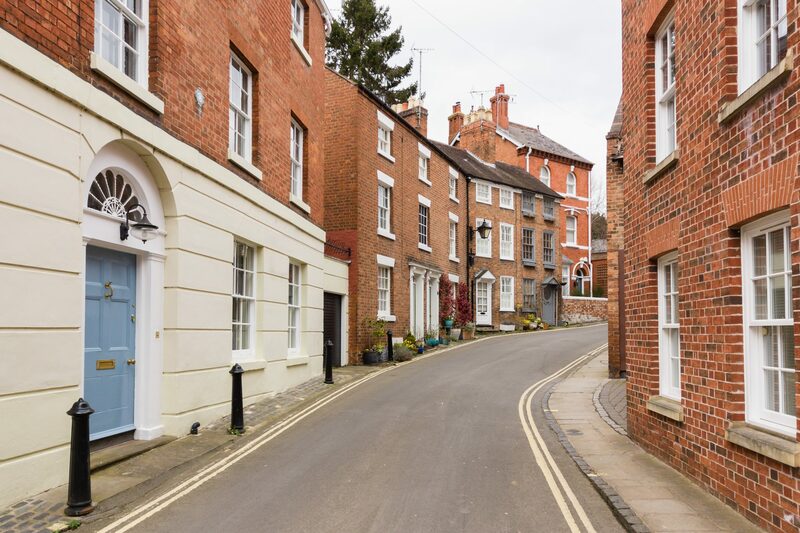 Folgate’s Property Insurance products include policies designed to cater specifically for those properties which are owned for buy to let purposes. Our Landlords’ insurance products cater for both Residential and Commercial locations and provides peace of mind when facing the risk and complexity that comes with being a Landlord.